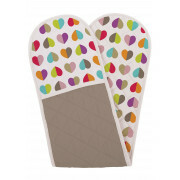 Weather you cooking dinner or baking treats, do it in style with the heart print oven gloves from Beau & Elliot. 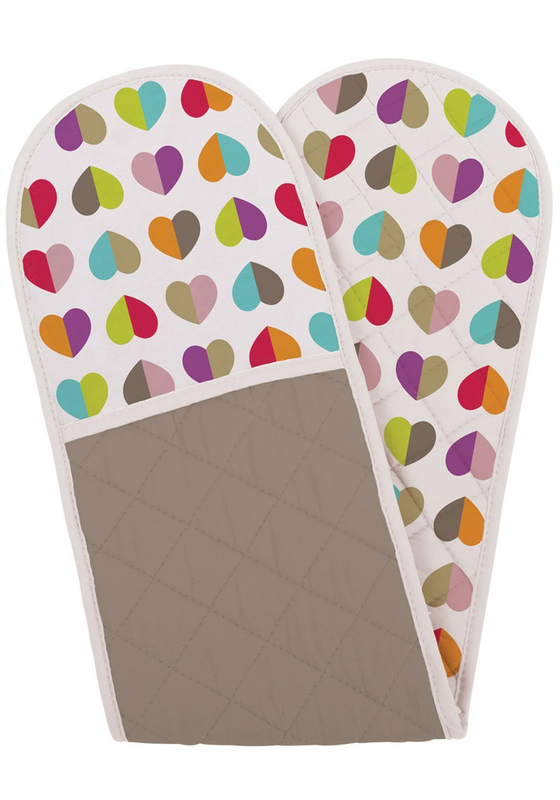 Simply place each hand into the connection oven mitt and stay burn free. It is lighted padded for extra cushioning again the heat and will look fab hanging over your oven door.